Called vs Chosen: Is there a difference? Jesus Christ said there are many called but only few chosen. Most Christians don't give this much thought, but they should. What did Jesus mean? What does it mean to be called but not chosen? How does this happen? Can it be avoided? Is there a pattern for this in the Holy Bible? 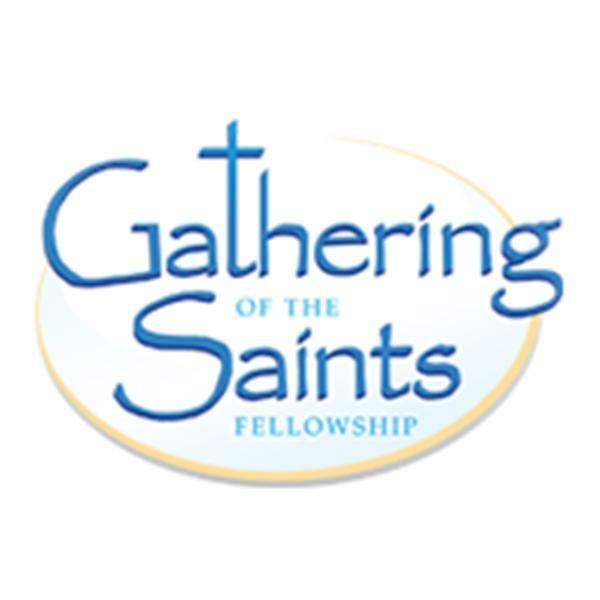 Find out more in this Gathering of the Saints Fellowship teaching and preaching message by Brother Jim.